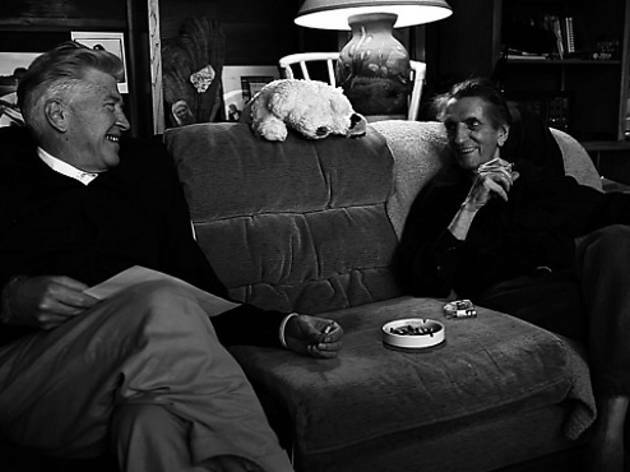 Photograph: Courtesy Adopt Films Harry Dean Stanton: Partly Fiction. Take a closer look at the life and career of master-of-his-craft Harry Dean Stanton, considered one of the greatest character actors of all time—he's appeared in around 250 films, notably Paris, Texas and Alien—in this documentary. See a different side of Stanton—now 86 years old—in scenes with Debbie Harry and Sam Shepard among others, clips from his films, an interview conducted by David Lynch, footage of him at his favorite LA spot, Dan Tana's, and his own emotional performances of American folk songs. The film will run for a week at the Nuart, but on opening night, Stanton himself will show up for a Q&A with Director Sophie Huber after the 7:30pm showing, and will stick around to introduce the 9:40pm feature.